Algum conteúdo é traduzido por humanos. Embalagem: Enviado em Seiko caixa de relógio com todos os documentos do relógio. Caixa de relógio é protegida em uma adicional super-forte não desmoronar caixa de papelão. 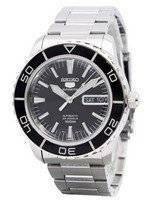 Garantia: Seiko 1 ano de garantia internacional. Garantido 100% genuíno e novo. FedEx/DHL 2 dias frete grátis para a sua localização. Seiko Prospex "Atum de bebê"
"Dia e data, hora, minuto, segundo"
The watch was in excellent condition. 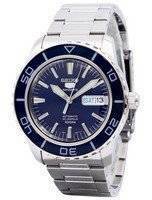 My only comment is with regard to the box package which was SEIKO, but I am pretty sure it was not the original SEIKO box corresponding to this specific watch model. My second comment is with regard to the tax imports I had to pay. Unfortunately DHL charged me 56 Euros for this service plus an additional 54 Euros for the actual VAT tax. A total of 110 Euros. Since the price you charged me was so good, the watch finally costed me about 330 Euros which I still consider a fair price, although quite comparative to European sales stores prices. But for higher cost watches in the future, it will definitely not be a bargain, unless these are part of a really good offer from CREATION WATCHES. I hope that you may be able to be more competitive, compared to European sales stores in the aforementioned manner. Thank you very much for the service. Best regards. No problems with the watch at all. An absolute beauty. Only issue was that the valuation was done in GBP thus resulting in a higher customs duty. Just be careful how you set the currency henceforth. And I will definitely be buying from you guys again. Super! As always, superfast delivery. And the best price! 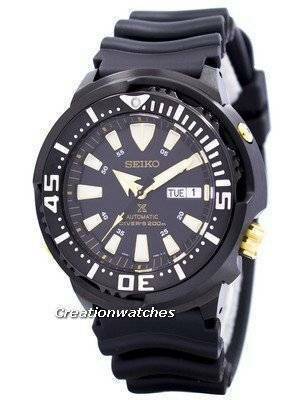 Beautiful Seiko watch! 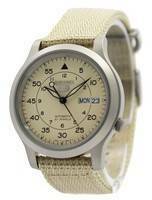 Quality watch. Really happy. Second purchase. High quality and great value for money. Brilliant watch at an excellent price. Good postage. Slightly dissapointed the watch came in a pouch and not the official Seiko box as stated. Excellent seller, delivery fast and efficient, every recommendation for purchase from this site. I hope that I will soon buy again from you. The watch came quite quickly. Had to pay $22 for DHL Express brokerage fees I was not told about. Chapter ring of the watch is off centered and the bezel is not completely centered as well. I recommend not going for DHL Express unless you want to pay extra fees. Great watch, very happy! Very fast postage. Great service and excellent product. First online watch buying experience, an amazing one! I received the item 5 days after the purchase (Budapest, Hungary) and it cost me a little over 50% of the price I would have been able to buy it locally. 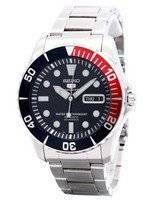 The worldwide guarantee is valid (checked at a local watch shop) and the watch is perfect, as expected. 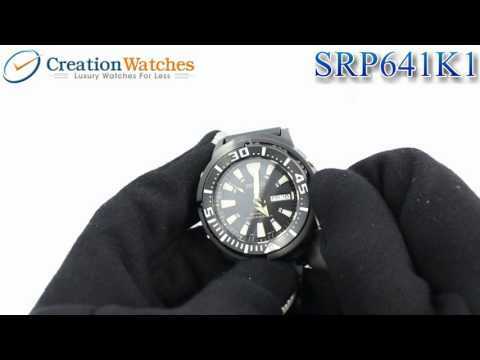 Thank you Creationwatches.com, should I need another watch I will get it from you in the future. Copyright © criação de relógios. Todas as marcas são marcas comerciais registradas de seus respectivos detentores.